Pull up the list of people you'd like to generate name tags for (by running an advanced search, searching by tag, or another method). On the right, click "Export." Select "Name Tags" from the dropdown list and click "Download." Name tags download in Microsoft Word format. Check the "group by family" option to make one name tag per family. Individuals will still appear with just their name, but family units will have one tag that says "The ______ Family"
When generating name tags from the Export drop-down list, is there any way to customize?  We would like to have our church name, member status, etc. I know we can customize from an event, but I want to know if we can do it from this Export drop down.